In 1969, a young Dave Eastburn started out with a passion for plants and a single lawnmower. His startup landscaping business quickly took off, and he was joined shortly after by an eager, eleven year-old, Fred Granja. Dave and Fred could not be more different: Dave loves to innovate and work on the vision of the company, while Fred focuses on making that vision a reality. Because of the differences in personalities, these two compliment each other very well and are still together as business partners after 48 years! The landscaping business continued to expand, as did the need for quality landscape plants. A new side of the business was born when greenhouses were purchased in 1971. The focus shifted from landscaping to greenhouse production. 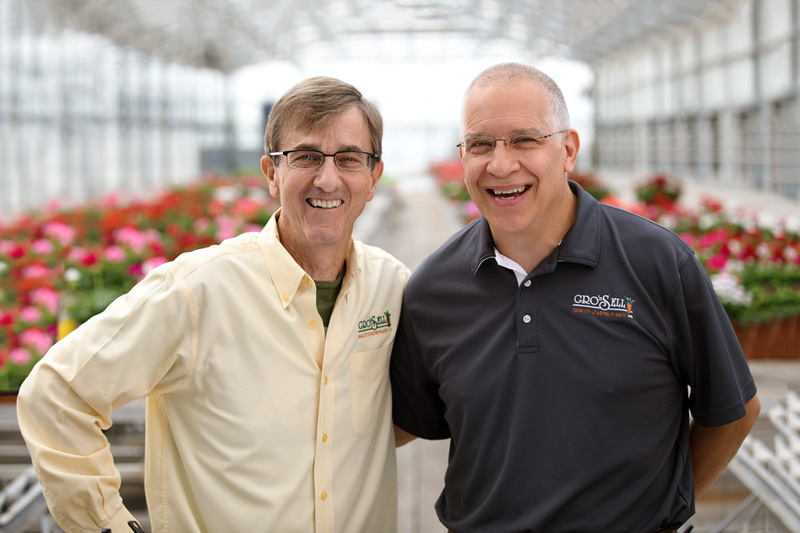 In the years since then, Gro ‘n Sell has gone from a few ancient glass greenhouses to a state of the art, three acre production facility, with an additional 16,000ft2 in hoop house space. 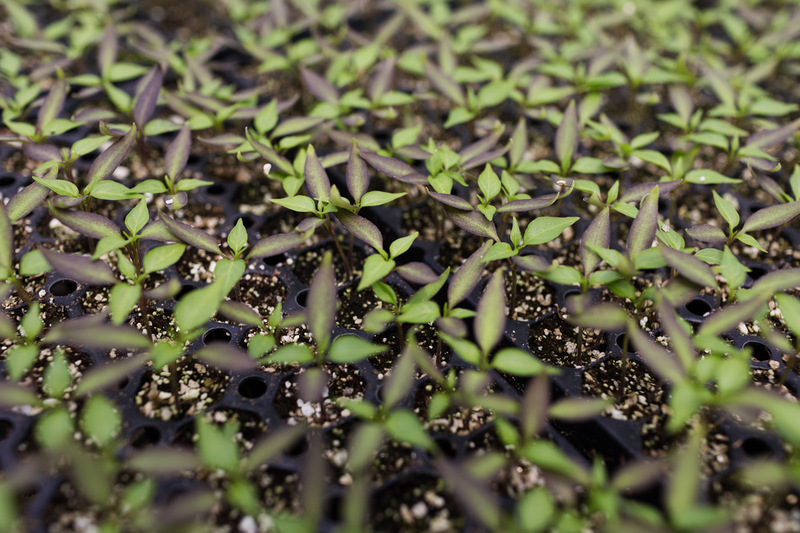 We now produce over 3,000 varieties of annuals, perennials, specialty crops, cut flowers, herbs, and vegetables. As with any business, the credit goes to the people who make up our team and who are striving for not just good, but great products and customer satisfaction. We pride ourselves in evolving to meet the needs of our customers and the demands of our industry. We look forward to writing the next chapter in Gro ‘n Sell’s history! These two compliment each other very well and are still together as business partners after 48 years!